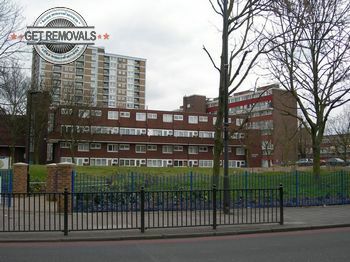 The entire relocation will be carried out by well organised removal teams made up of specially qualified movers who have the required skills and expertise to deal with each stage of the process like the true professionals they are. On the same note, we work with experienced drivers, behind the wheel of specially equipped removal vehicles of variable size and load capacity. This ensures the safe transportation and timely delivery of items from A to B. 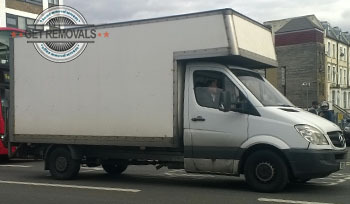 Furthermore, our removal vans are equipped for lifting, securing and transporting of heavy or odd items. Although we are very careful and attentive when handling and transporting customer belongings, we strongly recommend using our professional packing service for additional protection of items, and extra peace of mind. If customers wish to do their packing, they are welcome to do so, in that case we can deliver the required kit of packing materials without any excess cost. All these good things will translate to fewer removal hassles for our customers and much needed break from the stress and commotion surrounding the relocation. While we do the heavy lifting, some of our customers may wish to check out what’s on around South Tottenham. The area is very multicultural, diverse and ever changing. Once, the southern portion of Tottenham was home to a significant Jewish community. As the years rolled by, a certain portion of the Jewish population has moved to other areas of London, which has resulted in an influx of new immigration, mainly from Eastern Europe. The interest toward South Tottenham by newcomers is due to the relatively lower rental and property prices as compared to other parts of the city. The type and nature of the local businesses currently active in the area, reflects the multicultural character of its residents.